Known as a prominent medieval seaport, and for its keyhole burial mounds and Samurai swords, the bayside city of Sakai boasts plenty of attractions. Located at the mouth of the Yamato River, Sakai provides scenic waterside views, and shoppers come to buy the high-quality cutlery made here--a commercial descendent of the city's once-famous swords. 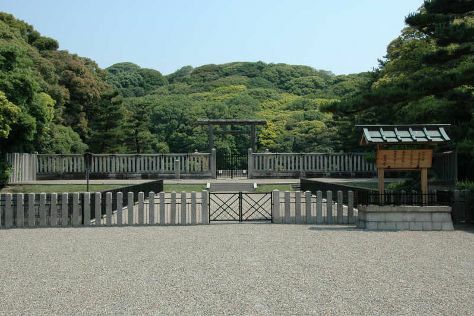 A Sakai itinerary can include time at historical tumuli (burial grounds), local museums, and even a city observatory. Fill your stomach with the good selection of international and regional food options. Sakai is in Osaka Prefecture. Use our Japan travel route builder to arrange the details of your trip to Sakai and other destinations.